Beautiful cedar roofing that brings a dynamic & fresh look. 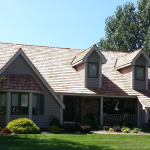 Asphalt re-roof with copper flashings in Lake Bluff, IL. Whether you’re a homeowner or business-owner, a roof over your head is the foundation of safety and security for you and your family or business. At Shake’s Roofing and Siding, we understand this and we make it our mission to provide you with some of the highest quality roofing services in Chicagoland. We offer services to a wide area including but not limited to Gurnee, Lake Forest, Libertyville, Lake Bluff, Waukonda, Grayslake, McHenry, Spring Grove, Lake Geneva & more. We know how critical it is for you to have peace of mind that your roof will protect you from inclement weather while also preventing hazardous and costly leaks. We pride ourselves on providing you with affordable roofing services that protect and preserve one of your most important assets, be it your home or business. We take pride in having employees that are 100% Shake’s. This means that every team member is completely dedicated in what they specialize in, ultimately creating truly special work. We love what we do at Shake’s, but we also love knowing we are giving you the roofing service you want, at a great price. We only use top of the line materials along with a 100% dedicated staff to ensure your project is done on-time & under-budget. 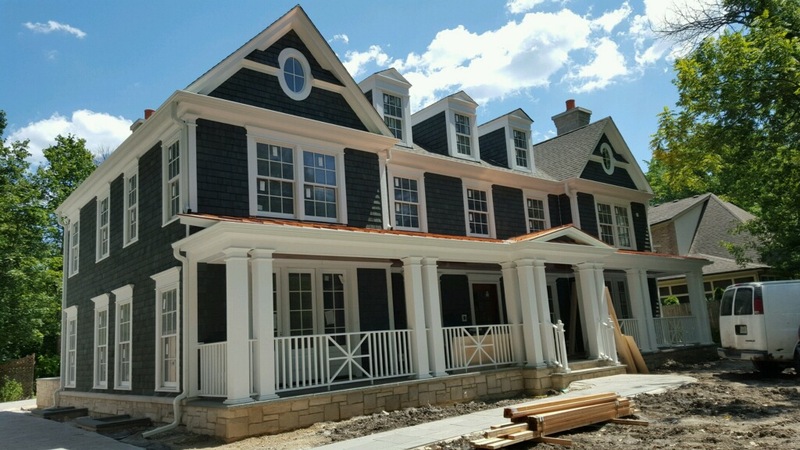 Browse our gallery of cedar roofing projects and find the one that will inspire you. 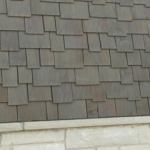 Slate roofing is growing in popularity and it’s easy to see why. 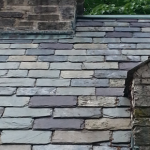 Take a peak at some of our slate roofing work. Cedar siding is very popular amongst our customers. 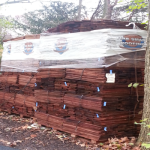 Learn more about our cedar siding services. 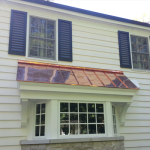 Take a tour of some of our copper sheet metal work. Asphalt roofing is economical and provides lasting longevity. 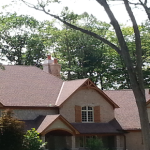 Take a look at some of our asphalt roofing work. Contact us now to see how we can make your project a reality.